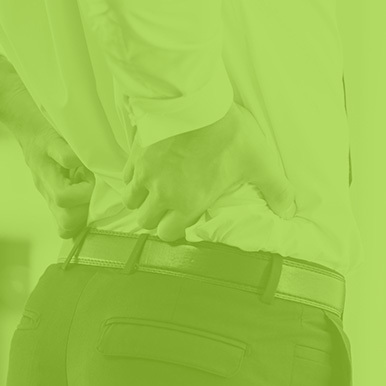 Sciatica is a malady that causes pain to radiate along the sciatic nerve, causing additional symptoms such as numbness, tingling, and weakness in the lower back, buttocks, and legs. Sciatica typically originates from a herniated disc or bone spur that puts pressure on a nerve in the spine. It may also develop from piriformis syndrome, a rare disorder that causes the piriformis muscle in the buttocks to irritate the sciatic nerve. Patients suffering from sciatica typically report symptoms such as radiating pain in the lower back, buttocks, hips, or lower extremities; pain that is dull or sharp; numbness or tingling in the legs that feel like pins and needles; muscle weakness, and foot numbness. Typically, the first line of defense for sciatica is to practice self-care techniques like rest, ice, and light stretching. If the patient does not experience pain relief from these conservative methods, he or she may benefit from physical therapy and other alternative treatment options. 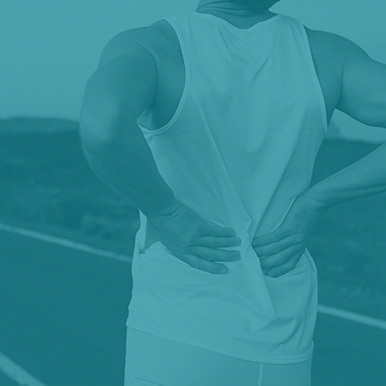 That's where AFC Physical Medicine & Chiropractic Centers comes in -- our team thoroughly evaluates the patient's injury before ordering diagnostic imaging to determine the exact cause of pain. If the tests confirm sciatica, a comprehensive physical therapy regimen may be developed and implemented in conjunction with trigger point therapy, massage therapy, and other services offered at AFC. Back...What were you thinking? 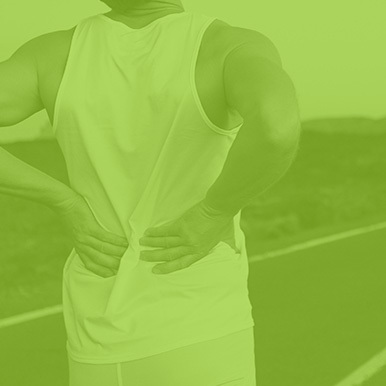 Sciatic pain comes from your lower back, not from your a*&. Put sciatic pain "BEHIND" you! Is what you're eating making your sciatic pain worse? Yes. Curing sciatica permanently often means treating more than the physical causes. Should I have surgery to cure my sciatica? Back surgeries fail 74% of the time according to Spine Magazine! Allow us to find a better solution for you!